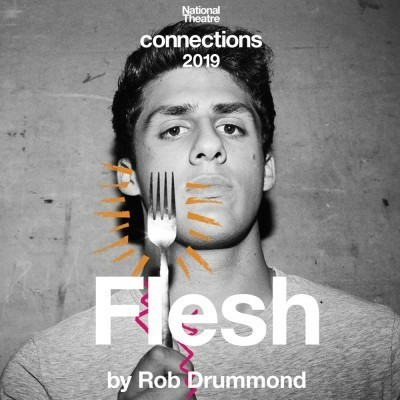 Garrick Young REP and CAST Ensemble will both be performing their versions of Flesh by Rob Drummond. A group of teenagers wake up in a forest with no clue how they got there. They find themselves separated into two different teams but have no idea what game they are expected to play. With no food, no water and seemingly no chance of escape, it’s only a matter of time before things start to get drastic. But whose side are people on and how far will they go to survive? Derby Theatre’s Youth Ambassadors have programmed a range of workshops and events to run alongside this year’s Connections performances; from dance to scare acting and cake decorating to script writing, we promise there is something for everyone!